Tues: 8:00 a.m. – 6:00 p.m. Wed: 8:00 a.m. – 6:00 p.m.
Thurs: 8:00 a.m. – 6:00 p.m.
Fri: 8:00 a.m. – 6:00 p.m.
Is your roof leaking? Give us a call at(432) 558-0334 and we’ll come out right away – even after hours – to help stop further damage to your home. 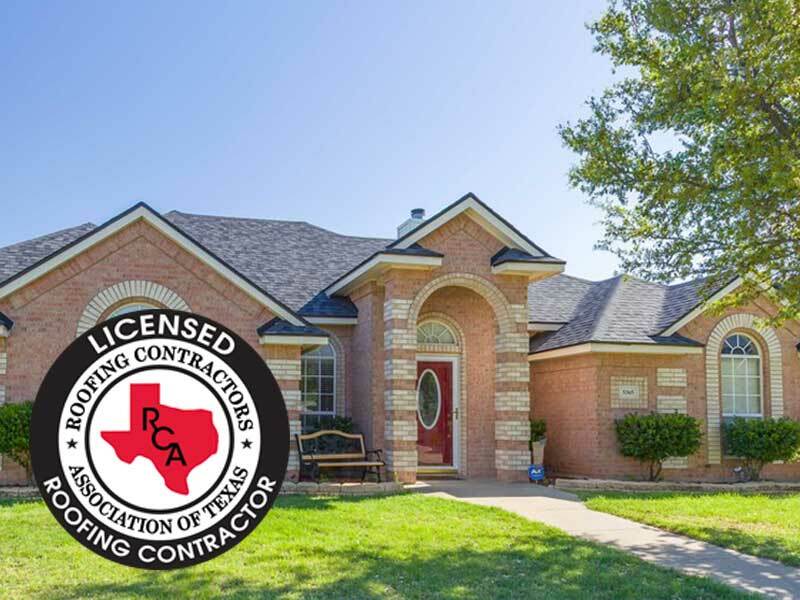 Fat Matt Roofing is a licensed roofing company that has been proudly serving our neighbors in Midland, Odessa, and the Permian Basin since 2017. We got into the roofing business because we wanted to make a difference. After our own negative experiences as homeowners, we knew the roofing industry could do better. That’s why, at Fat Matt Roofing, we have one priority – taking care of our customers. Everything we do is driven by our core values, our desire for excellence, and a commitment to serve our community. It’s just part of how we do business. 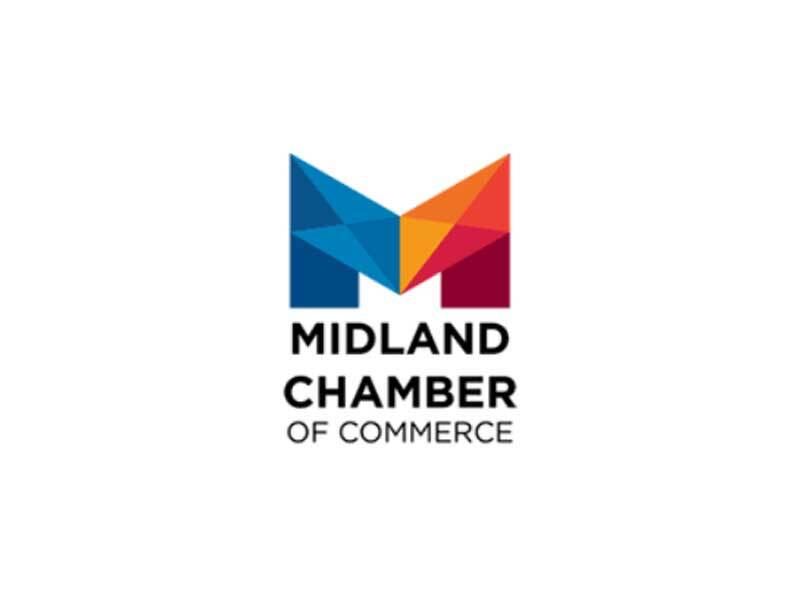 Although we have offices throughout West Texas, we like to think of ourselves as a local business who is committed to the community right here in in the Permian Basin and in each of the cities we serve. 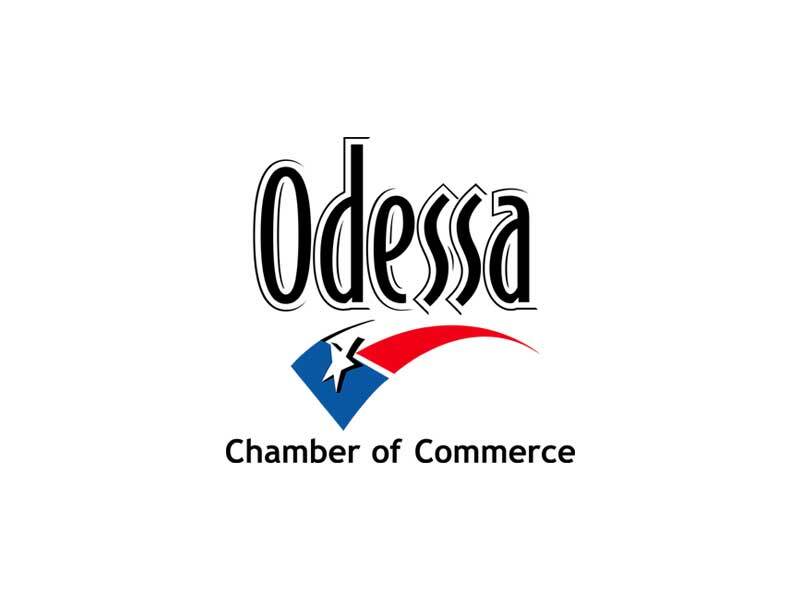 We’re active members of Permian Basin-area organizations, including the Odessa Chamber of Commerce, Midland Chamber of Commerce, Odessa Board of Realtors, Better Business Bureau and more. We’re from West Texas, we stand behind our work, and we’ll be here to help or answer questions long after we’ve installed your new roof. We call it taking care of our neighbors. 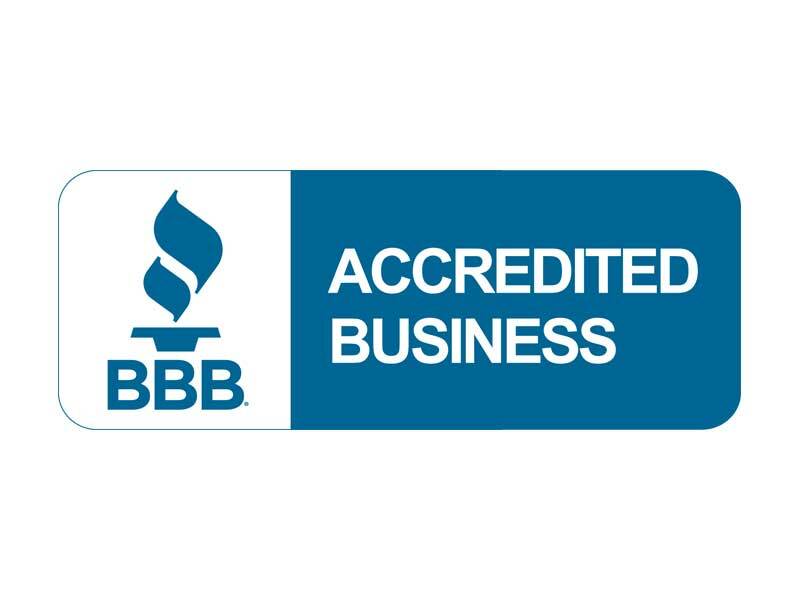 Whether you’re buying or selling a home, dealing with a leaking roof, or your home experienced recent storm damage, Fat Matt Roofing’s team of friendly and experienced roofing experts can help. Give us a call at (432) 558-0334 to schedule your Free Roof Inspection.